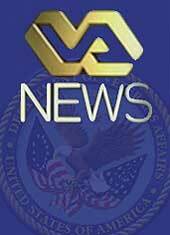 "VA News" is a weekly video program designed to provide timely news and information about the Department of Veterans Affairs. 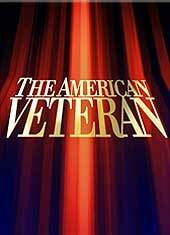 A series of short video features about veterans' rights and benefits along with inspiring stories of service and sacrifice made by America's men and women in uniform. 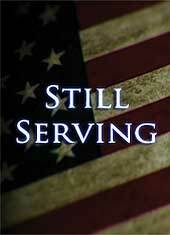 Still Serving" is a monthly video profile designed to highlight veterans who are "Still Serving" our Nations Veterans. 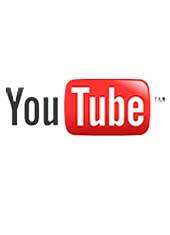 To watch other videos produced by the Department of Veterans Affairs please visit the Official VA YouTube Page!